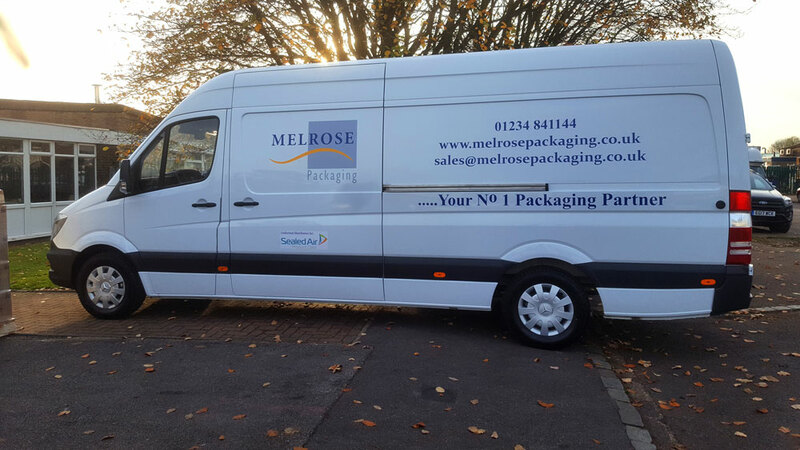 Welcome to a new member of the team – Our new Melrose Van! To enable us to be reactive and offer our customers the service they require in this ever changing environment, we have our own transport to deliver local and urgent orders nationwide. 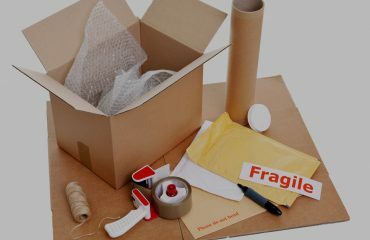 Your No1 Packaging Partner is our van slogan!